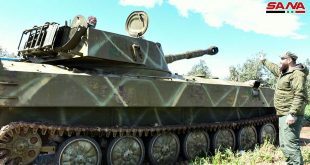 Hama, SANA- Army units carried out precise operations against terrorists’ positions and infiltration directions towards military posts positioned in the surroundings of the safe villages and towns in the northwestern countryside of Hama city. 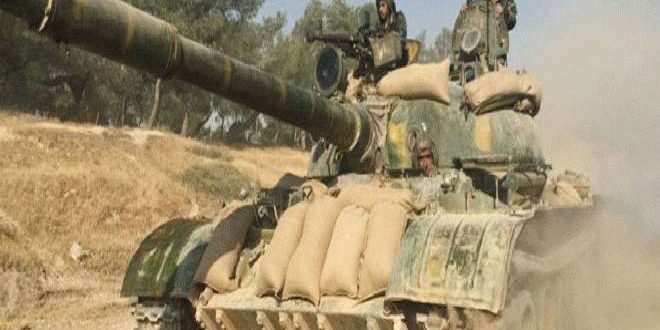 SANA’s reporter said that army units positioned to the northwest of Hama conducted concentrated bombardments against hotbeds and positions of the so-called “Turkistani Party” terrorists after tracking their attempt to infiltrate towards safe areas in al-Sirmanyiah village on the administrative borders with Idleb. 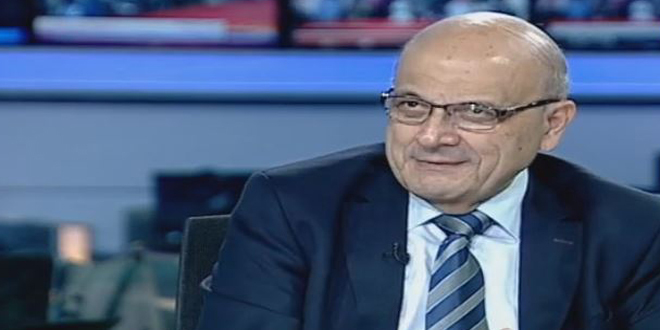 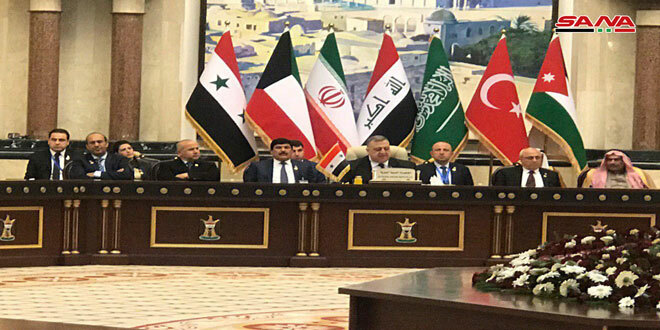 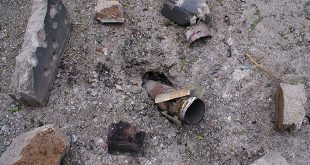 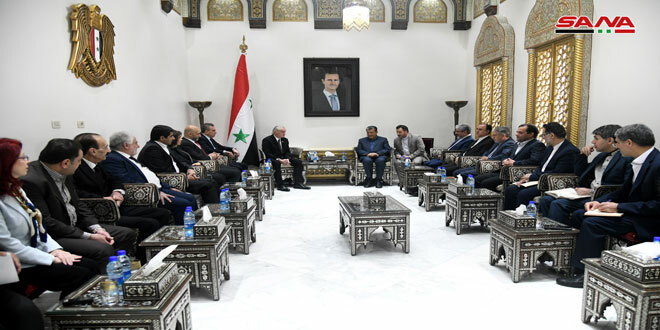 The reporter added that a number of the terrorists’ fortified positions and shells launchers were destroyed in the bombardments, in addition to killing and injuring scores of them. 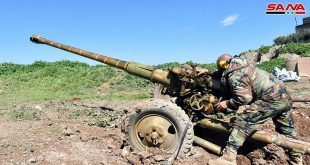 The reporter indicated that army units destroyed dens and fortifications of the terrorist groups on the outskirts of al-Ghab Plain in Hama northwestern countryside in retaliation to their breaches and attacks with shells on the safe areas. 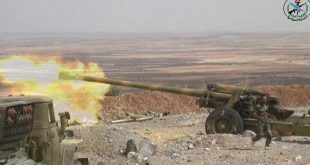 On Saturday, army units killed scores of terrorists in the surrounding of al-Madiq Castle town in Hama northern countryside and destroyed their positions and vehicles in Baboulin village at al-Zawiya Mountain in Idleb Countryside.